I'm very excited to start doing spotlight interviews on community members that make a difference. This time we are putting the spotlight on Sucheta Rawal of Go Give Eat. 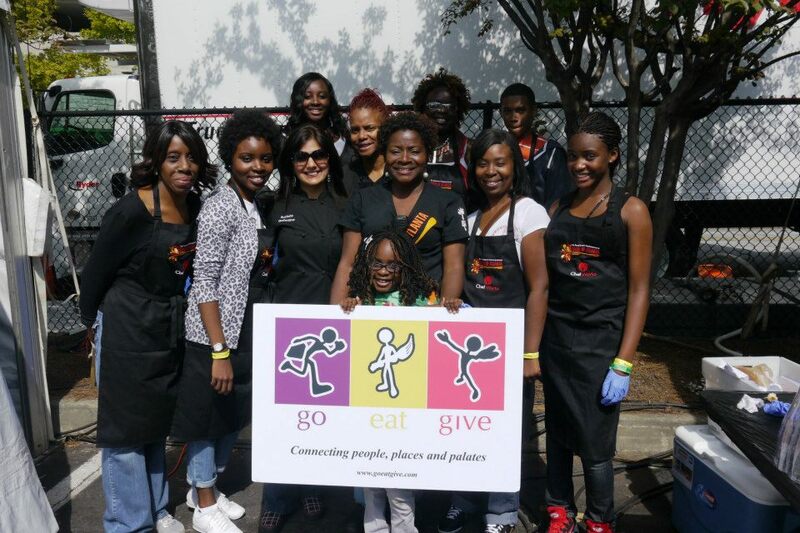 Sucheta is a philanthropist, actively involved in serving the community, locally and abroad. She has been involved with a number of organizations in Atlanta, including Community Consulting Teams, Big Brothers Big Sisters, Southern Center for International Studies and many more. She is on the Board of Directors for Refugee Family Services, a non profit that supports refugee women and children achieve self-sufficiency. What is Go Eat Give? 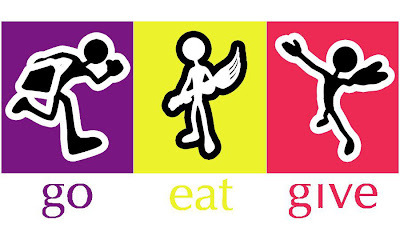 Go Eat Give is an Atlanta based nonprofit organization whose mission is to promote cultural awareness around the world through travel, food & community service. 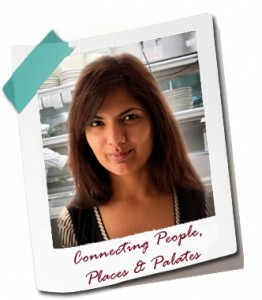 We organize monthly destination events, cooking classes, volunteer vacation trips & an award winning blog. Why do you believe is so crucial for our society to learn about others people culture, cuisine and traditions? 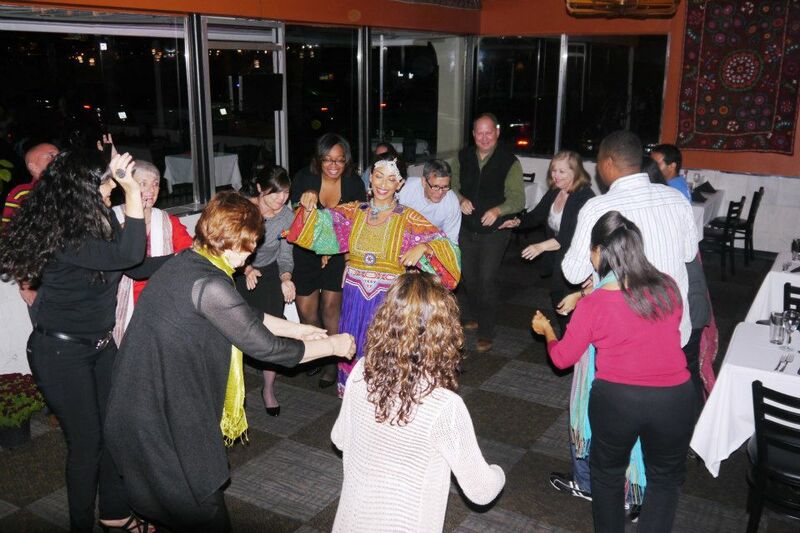 Learning about other cultures raises our level of awareness and helps us get rid of stereotypes. When we travel abroad or interact in the local community, we are able to form our own opinions, often times realizing that they are very different than what we formed through second hand experiences (aka news media). By understanding traditions different from our own, we are able to recognize each other for who they are as humans, not what their country’s political or economic policies are. I find that simple things like food and culture can bring the citizens of the world closer together, creating much needed harmony & understanding. You have traveled all around the globe as a volunteer. What has been the biggest lesson you have learned from all your travels? I have been to 40 countries across 6 continents, & volunteered in many of them. The biggest lesson I have personally learned is that people everywhere (no matter their nationality, color, political beliefs or religions) are the same when it comes to their basic human nature. They all face similar challenges in personal lives and have the same expectations for themselves. When I spoke to some young college girls in a women's mental hospital in Russia about why they were there, they said because their mom passed away, or they had a crush on a married professor. I thought that could happen to me! Living all the way across in the US, I think and feel no differently as they do. In other countries from Greece to Nepal, when I have asked random people, what would make them happy, their responses were very similar. 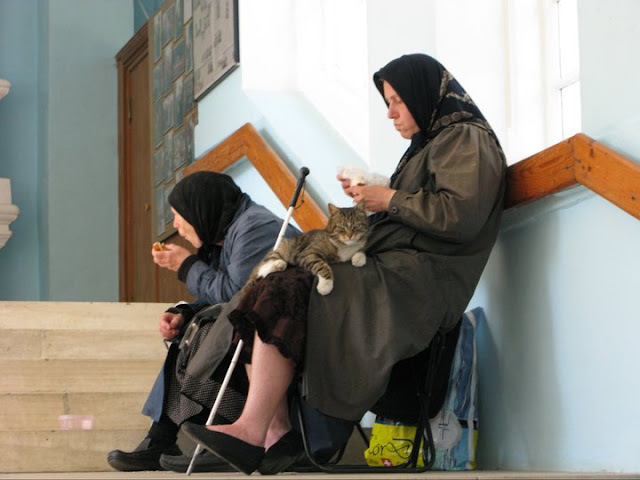 They all wanted a good job, closeness to family and someone to love. I realized we all share a common denominator as humans. Now, when I meet someone from a different culture that I don't necessarily agree with, I tell myself that they may go about their ways differently, but in the end, they are trying to get to the same thing - love, security & happiness. Do you have a new event coming up? We have monthly Destination events showcasing a different country each month; international cooking classes offered in an intimate setting; & volunteer vacation tours combining cultural learning, sightseeing & giving back to the community. Destination Italy Jan 10, China Feb 21, Iran March 21, Ethiopia April 25, Japan May 16. Volunteer trips to: Bali April 6-13, Kenya Nov 15-25, India Jan 2014. 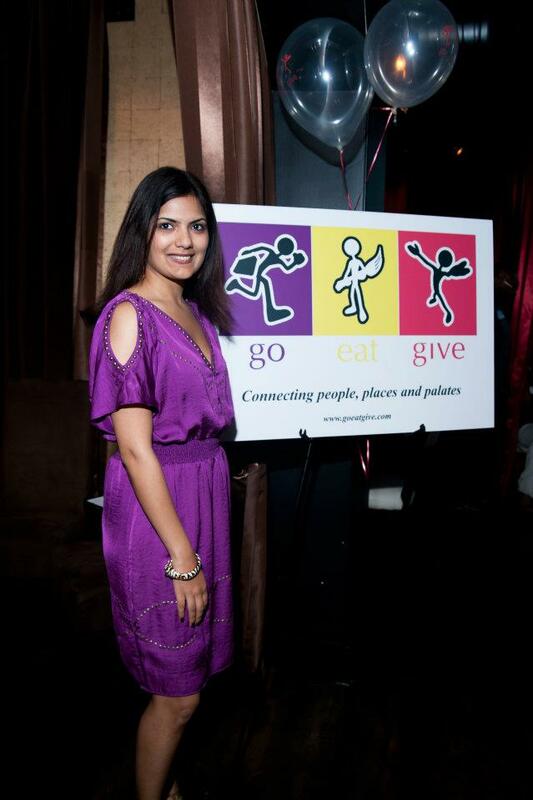 Readers can visit www.goeatgive.com to get more information about the events & sign up for our newsletter. My sense of happiness comes from making an impact on others & making them feel that they are important. When I was teaching English at a women’s empowerment center in Morocco, the women appreciated that I took the time out from my busy life to travel across the world, spending my own money, to teach them English so they can better their lives. That made me very proud & happy! When I saw the smiles on the faces of kids in the orphanages in Russia because I gave them a hug & played with them that made me happy. That kind of happiness is not momentary; it stays with you for a long time, and hopefully with the people you impacted as well.